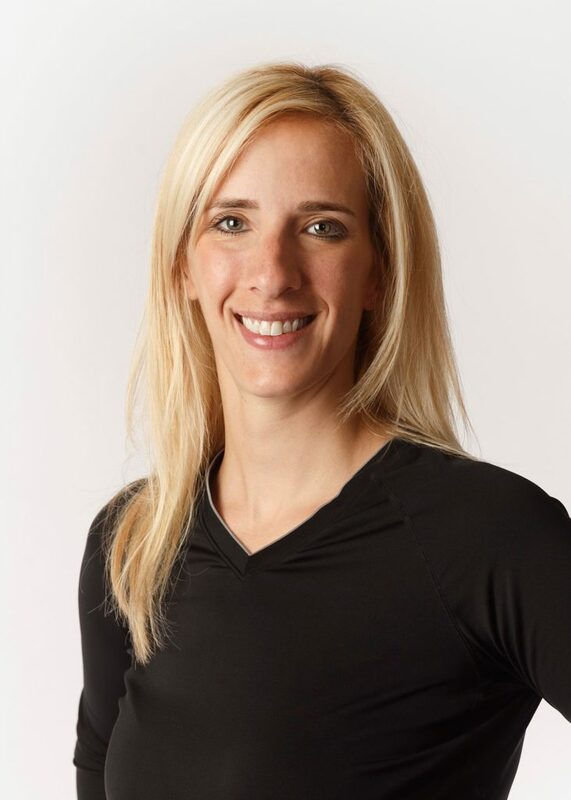 Join author Stephanie Rudnick as she explores life through sport. 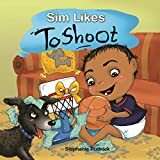 Through a series of stories discover the highs and lows in the journey of a basketball player so you can help your child manage. Feed their passion at bed time with the customized Toddler Loves to Shoot Series. Click here to see a list of available versions. Reclaim your passion with this inspirational blend of sports wisdom and practical life lessons. Check out the Life Is A Sport blog for great stories and insight from Stephanie! Who are our Sports Life Lessons books for? Every athlete will experience good, bad, ugly and amazing sports experiences. This book was written to help you understand that you can learn from those experiences. After reading through these pages I hope you will find the courage to work through the tough times, stay humble through the best times, and build a repertoire of the life skills you learn from basketball, skills that will help you succeed in all your future endeavours. Being a sports parent is hard. Whether you are watching your athlete hit the game-winning shot or miss the last chance to win, make the team or get cut, be a starter on their team or sit on the bench, these pages will bring you insight and comfort. They will help you see not only that all other families are experiencing the good, the bad, the ugly, and the amazing, but also that your athlete is learning things from basketball that will help them become the responsible, amazing adults you want them to be. Being a coach can be challenging, whether you are supporting a young athlete or a well-seasoned pro. Participation in sport is an emotional rollercoaster, and guiding athletes on their journey is a huge responsibility. I hope this book will help you appreciate the possibilities for personal growth that stem from the good, the bad, the ugly, and the amazing experiences that are sport. The journey is long and hard but in the end wholly worthwhile. The Life is a Sport blog is designed to support athletes their parents and coaches so they can navigate and learn from the good the bad the ugly and amazing experiences that are sport. "In my own life I have been in all of these rolls. Whether you are the athlete, a parent, or a coach, I hope this series will support you on your path . Life is a Sport. Play to win." Stephanie is available for speaking engagements to bring her great knowledge and enthusiasm to your organization. Whether you're a corporate organization trying to inspire your employees to maximize performance or an athletic program that wants to teach their athletes about how to apply what they've learned in sports to their careers lives learn more at our speaking page.